Alex Prager, Anaheim, 2017 © Alex Prager Studio and Lehmann Maupin, New York and Hong Kong. 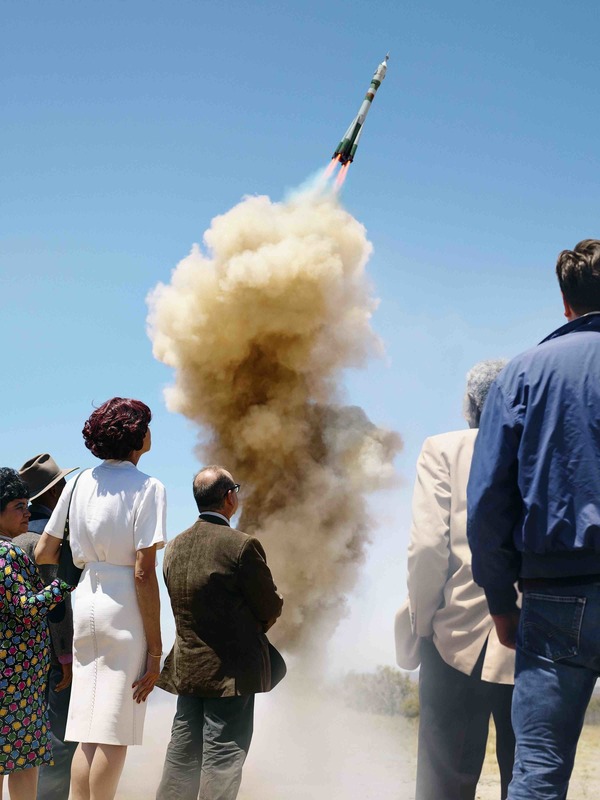 Courtesy Alex Prager Studio, Lehmann Maupin, New York and Hong Kong. Erika Balsom offers a polemic, proposing that practices privileging lens-based capture — in particular, the long-beleaguered observational mode of documentary — are today endowed with a new urgency and radicality. Today, much popular cinema has moved away from the primacy of lens-based capture, foregoing the documentary registration of real bodies in real spaces, while fake news proliferates and the US president deems real news fake. How are critical documentary practices best poised to respond to this state of affairs? What does the kind of access to the world afforded by documentary look like and mean in our contemporary moment — a moment marked at once by ubiquitous computing, widespread political, humanitarian, and ecological crisis, and what some have deemed a ‘collapse’ of reality? Erika Balsom is a senior lecturer in Film Studies and Liberal Arts at King’s College London. Her latest book, After Uniqueness: A History of Film and Video Art in Circulation, was published by Columbia University Press in 2017. She is the author of Exhibiting Cinema in Contemporary Art (2013), the co-editor of Documentary Across Disciplines (2016), and a frequent contributor to Artforum and Sight and Sound.